I’m using this app on my iPad to eliminate the step of having to go online to use a site converter. 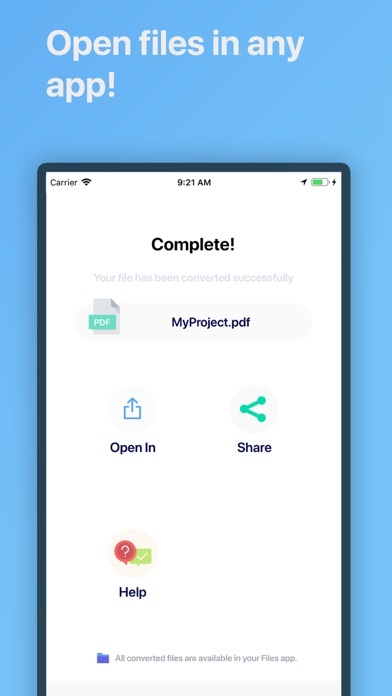 This app won’t let me convert PDF to PPTX directly but I am able to convert it to PPT. 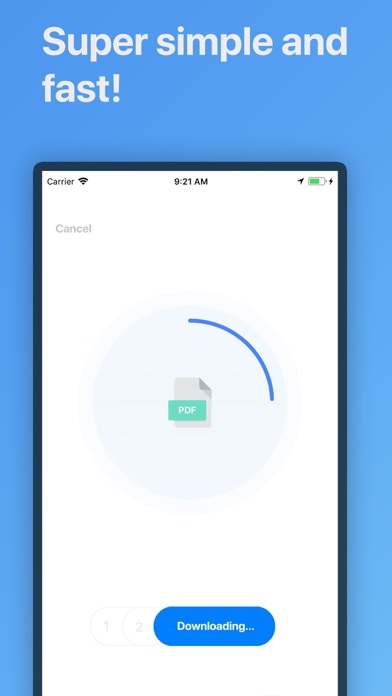 This PPT file however is not compatible with the current Microsoft ppt app. So then I converted the PPT file to PPTX and it works! 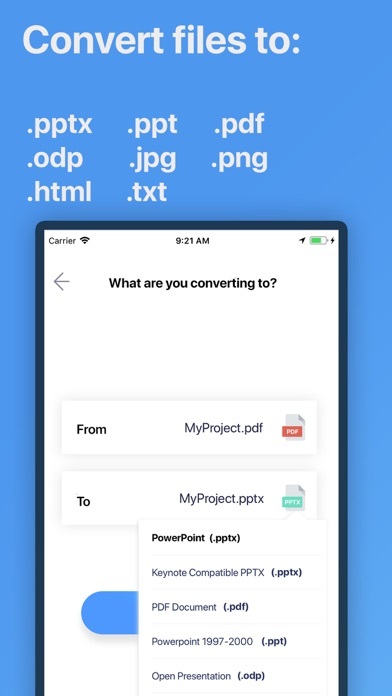 It’d just be nice if that extra step of converting it to ppt first and then PPTX was eliminated. Hope this helps if anyone is facing the same issue. 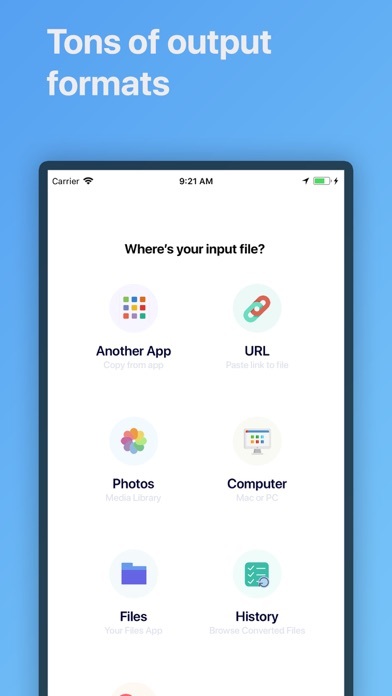 Lovely app interface otherwise! I look forward to seeing this improvement.